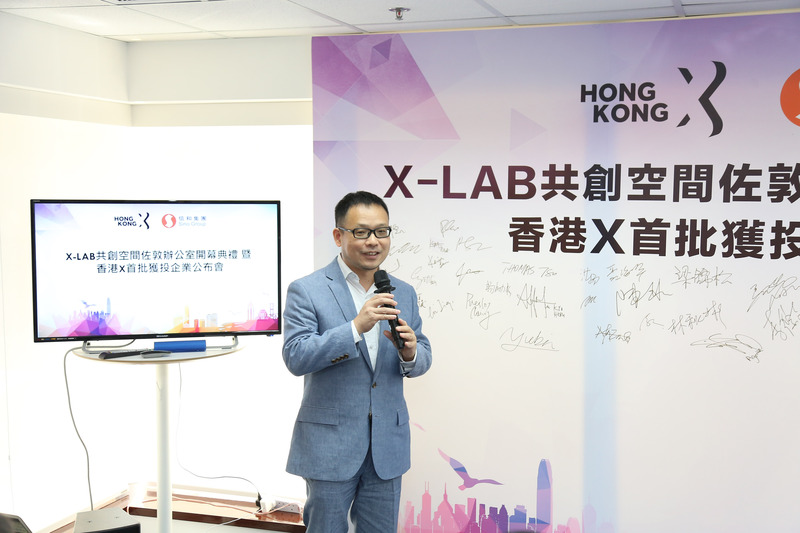 Hong Kong, August 14, 2017 —Hong Kong X Technology Fund has announced its first investment into six rising Hong Kong-based technology companies as part of an accelerator program, along with the launch of its second X-LAB, a co-working space for technology companies, in Jordan on August 12th, 2017. Several of the investee companies will move into X-LAB. 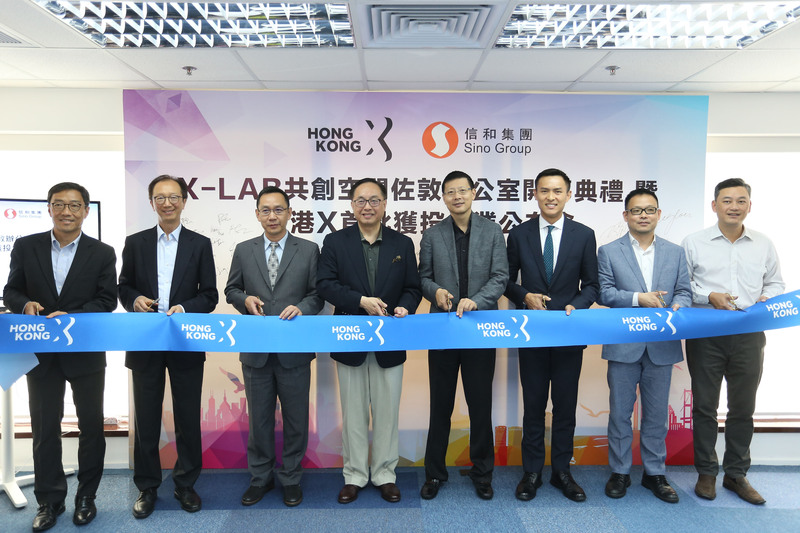 Sponsored by Sino Group, one of Hong Kong's leading property companies in Hong Kong, the X-LAB will provide more working space for young entrepreneurs in Hong Kong. 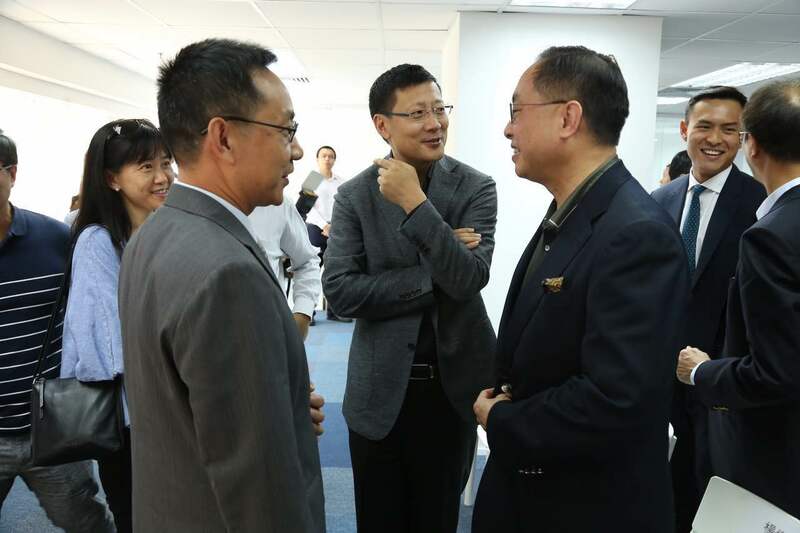 Mr Nicholas W. Yang, GBS, JP, Secretary for Innovation and Technology of the HKSAR attended the opening ceremony as the officiating guest. 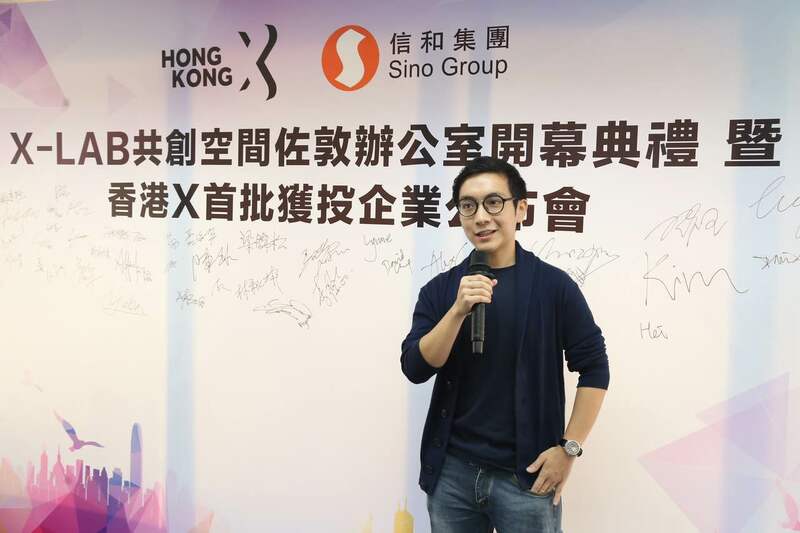 Hong Kong X Technology Fund is part of the Hong Kong X-Tech Startup Platform, which was jointly founded by Neil Shen, Founding and Managing Partner of Sequoia Capital China along with Prof. Zexiang Li of the Hong Kong University of Science and Technology and Prof. Guanhua Chen of the University of Hong Kong. Investee companies will gain access to world-class mentors dedicated to supporting the growth of Hong Kong-basedtechnology startups and the long-term development of the city’s technology community. Hong Kong X mentorscome from a variety of professional backgrounds, from “Super Professors” atlocal universities to entrepreneurs and venture capitalists. Investees will benefit from Hong Kong X mentors in the fields of robotics, artificial intelligence, big data, pharma, medical services, electronics and fintech. •	BacMuno,a pharmaceutical biotechnology company developing bacteria-based cancer immunotherapies for humans and animals through the use of unique Salmonella based technology. •	Efinix,an innovator in the programmable logic industry with Efinix™ Programmable Accelerator (EPA) technology. While each investee company is at a different stage of development, all have managed to establish strong local R&D capabilities and substantial operations, and have grown to the point at which early-stage investment is merited. Startup dealing with blockchain technology are the futur. In Hong-Kong, everything will be possible! So exciting! 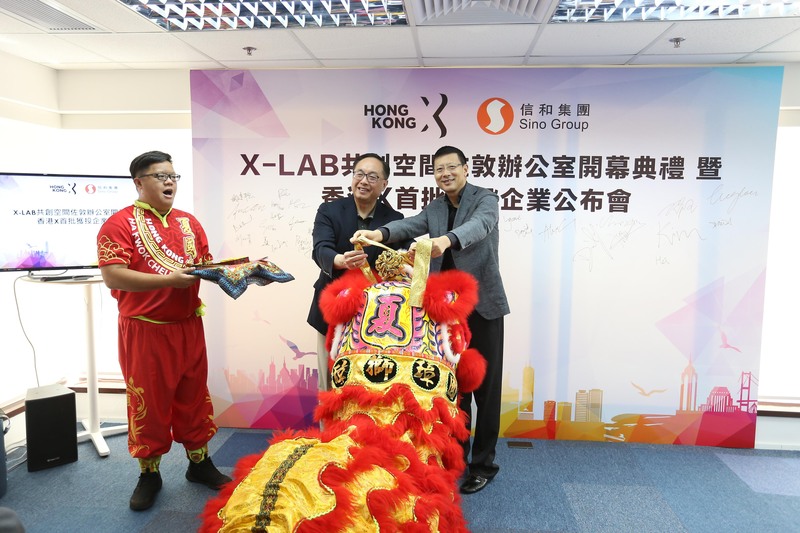 Hong Kong X Technology Fund has backed 6 startups in Hong Kong and established an outpost in Jordan.